You need a X509 certificate first. Some popular providers like StartCom or Comodo offer them for free. Download and install Firefox. 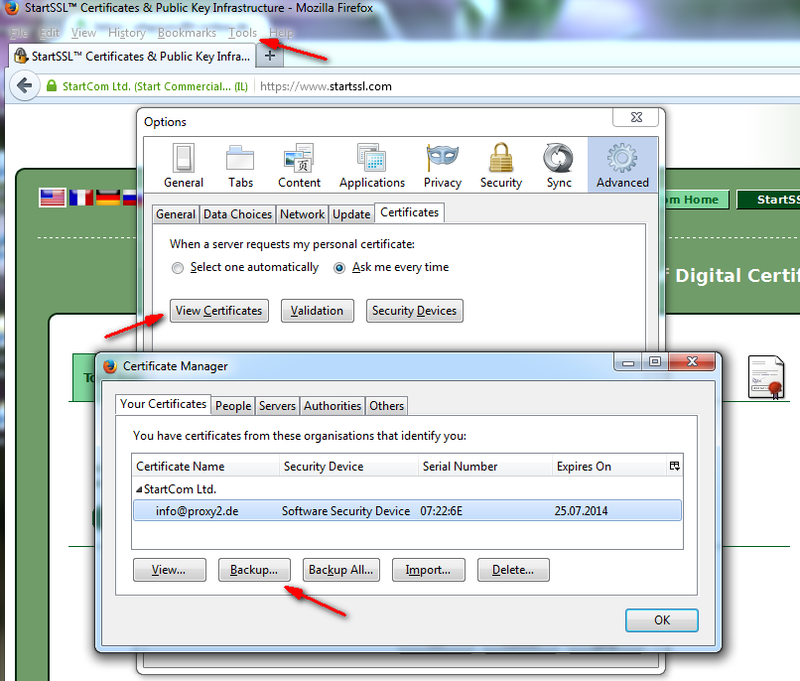 The certificate will be installed in Firefox's Certificate Manager. 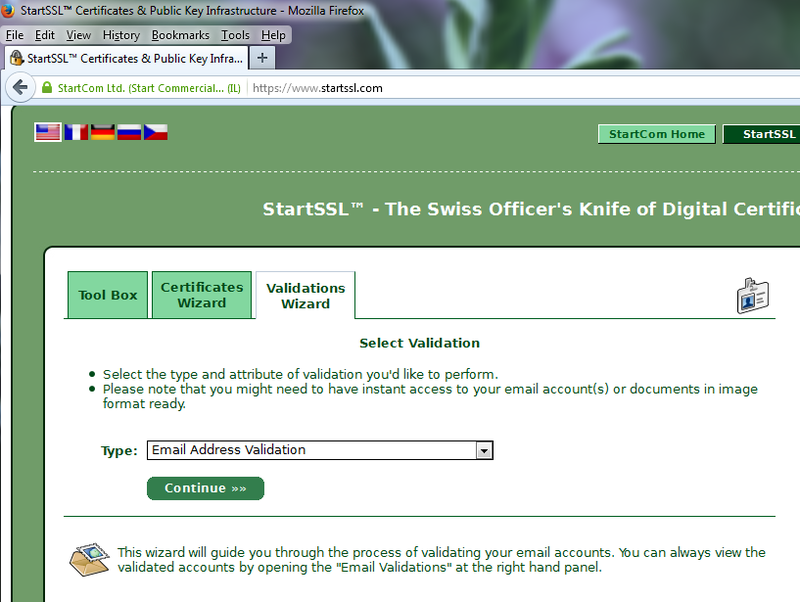 Before you can use the certifcates wizard, you have to validate your email address. 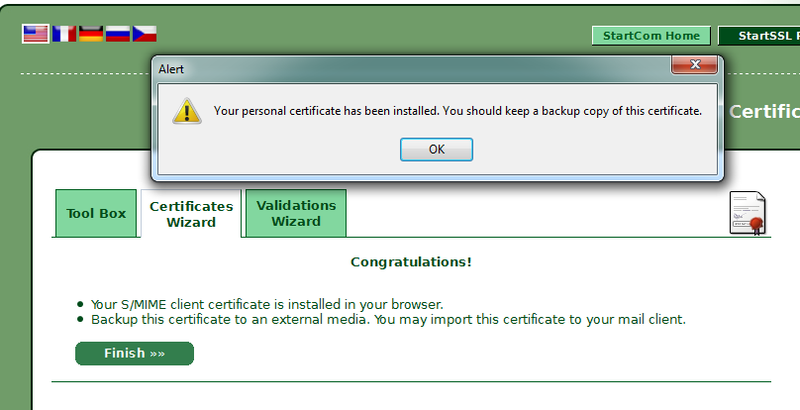 The certificate is installed in the Firefox's Certificate Manager. Now, click on Tools -> Options -> Advanced in your browser and save a copy of your new installed certificate to disk (PKCS12 file). Thunderbird, Outlook, Windows Live Mail and many other clients support S/MIME.